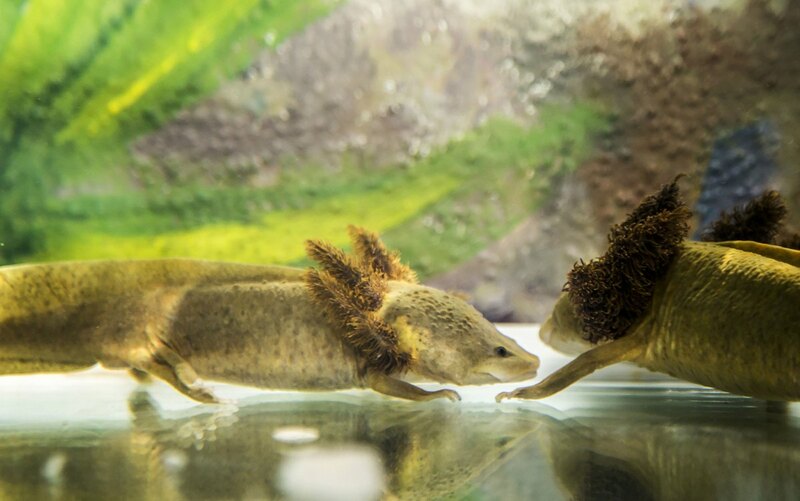 They have launched a programme to raise the salamanders in captivity, and hope their efforts will one day help the species -- Ambystoma dumerilii -- make a comeback in the wild. 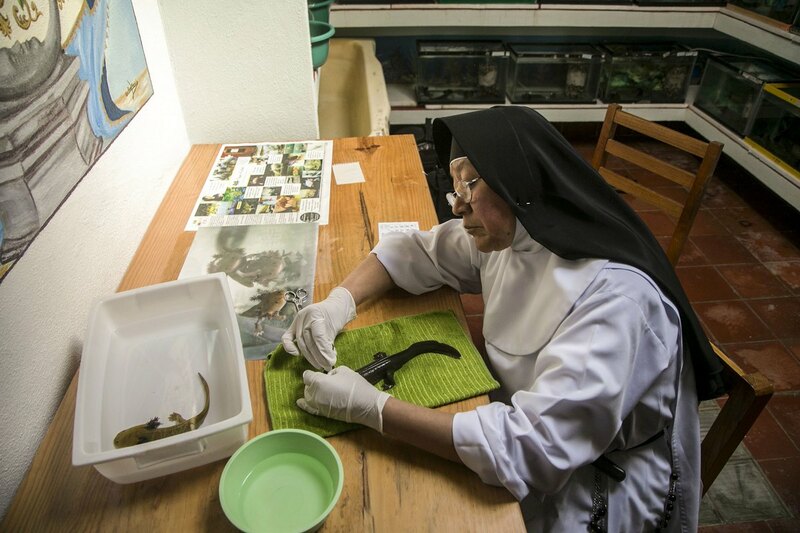 More than a century ago, the convent began cooking the salamanders into a syrup that is reputed to cure anaemia and chest infections. They likely borrowed the idea from the Purepecha, who worshipped the salamander as the twin brother of the feathered serpent god Quetzalcoatl and traditionally served it up in a soup. So when the salamanders started to become scarce because of untreated sewage, invasive carp and over-exploitation of the lake, the nuns realised their convent's survival was at stake as well.